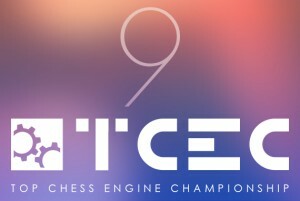 The Top Chess Engine Championship TCEC is heading towards a new season. 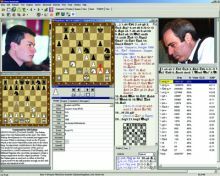 Season 9 of the competition is going to collect one more time the strongest computer chess software on the planet for a multi-stage 3000+ ELO chess battles. Official website of the competition will be http://tcec.chessdom.com/, the sponsors of the event are Chessdom.com and ChessArena.com. 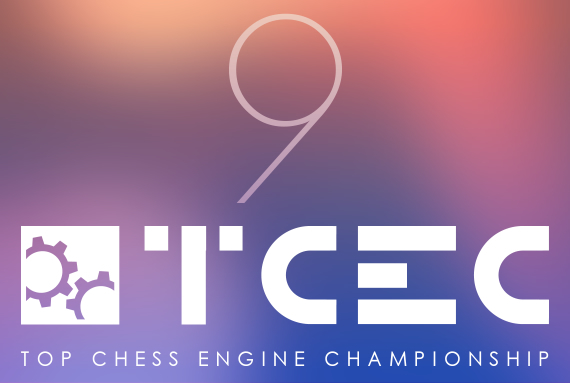 The Top Chess Engine Championship (TCEC) Season 9 runs from May 1st to December 1st 2016. 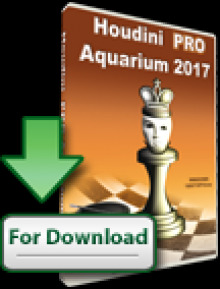 It is a competition between 32 of the best chess software engines, divided into three stages and a Superfinal. TCEC runs 24/7 until all games have been played. One game is played at a time – the next one starts automatically. The participants list will be fully announced by April 20th. You can find the most updated version of the participants here. Classical time control will be used through the season and it is increased the deeper the Season goes. For Stage 1, the time control is 120 minutes + 15 seconds added per move for the whole game. For Stage 2, the time control is 120 minutes + 15 seconds added per move for the whole game. For Stage 3, the time control is 150 minutes + 15 seconds added per move for the whole game. For the Superfinal, the time control is 180 minutes + 15 seconds added per move for the whole game. In Season 9 TCEC uses openings put together by Nelson Hernandez (Stages 1 to 3) and Jeroen Noomen (Superfinal). Stage 1 will use a depth-limited opening book of 2 moves. Stage 2 and Stage 3 will use an opening book of 8 moves. The Superfinal will use a variable opening book. If you click the “Opening Book” button at the top you can read in detail how they prepared for this challenge. Stage 1 is divided into 2 groups which consist of 16 engines each. Each group format is a single round robin. There is 2-move opening book in use here, so the engines have little help from the start. The top 8 from each group will move on to Stage 2, while the rest are out of TCEC for the current Season. Stage 3 consists of the 8 engines that qualified from Stage 2. The format for Stage 3 is an octo round robin (x 8) so that each engine will play both sides of the same opening against each other, four times. There is 8-move opening book in use. After Stage 3 has finished, the top 2 engines will meet in a Superfinal of 100 games. This match is played with 50 different openings so that each engine plays both black and white of the same position. The match will be presented with opening 1 used in games 1 and 2, then opening 2 used in games 3 and 4 etc. If the match is theoretically won for one side before game 100, the match will still continue until all 100 games have been played. In the case of a drawn match there will be a rapid match of 16 games with a time control of 25′ + 10″ with random openings selected from earlier in the same Season. In case it is still tied there will be a Blitz match of 8 games with a time control of 3′ + 2″. When the Superfinal is over, the current Season ends. 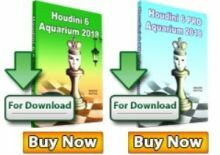 So far Houdini and Komodo have three titles each, while Stockfish has one gold and four silver medals. Expect more information in this article regarding Season 9 in the next hours, including initial participants list, hardware specification, complete rules, and more.